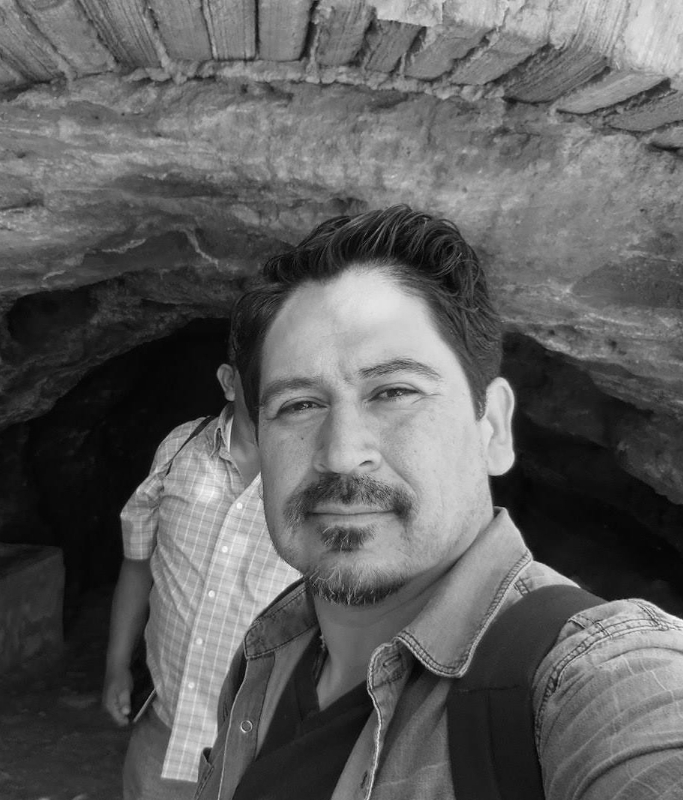 Tim Z. Hernandez is an award winning writer, performer, and research scholar. The author of six books, including poetry, fiction and non-fiction, he is the recipient of the American Book Award, the Colorado Book Award, and the International Latino Book Award. His work has been featured in the Los Angeles Times, the New York Times, C-Span, and NPR’s All Things Considered. In 2013, Public Radio International hailed his book, Mañana Means Heaven, as one of their top picks of the year. The book is based on the real life story of Bea Franco, “Terry, The Mexican Girl” in Jack Kerouac’s “On the Road.” She had been lost to Kerouac scholars for over 50 years, until Hernandez found her alive at age 90, living only two miles from his home in Fresno. He is currently working on the screenplay with his writing partner, Laurie Ann Guerrero. Named one of sixteen New American Poets by the Poetry Society of America, Hernandez was a finalist for the inaugural Split This Rock Freedom Plow Award for his research and work on locating the victims of the 1948 plane wreck at Los Gatos Canyon, the incident made famous by Woody Guthrie’s song of the same name. The result of this work is the basis for his latest book, All They Will Call You. Hernandez holds a B.A. from Naropa University and an M.F.A. from Bennington College. He is a full time Assistant Professor with the University of Texas El Paso’s Bilingual M.F.A. in Creative Writing Online.